So you know how I said some people know a lot about astrology, and some know nothing. Well apart from going through phases of using various apps to check my horoscope, I've never found out the how or the why. The story behind it. What it all really means. 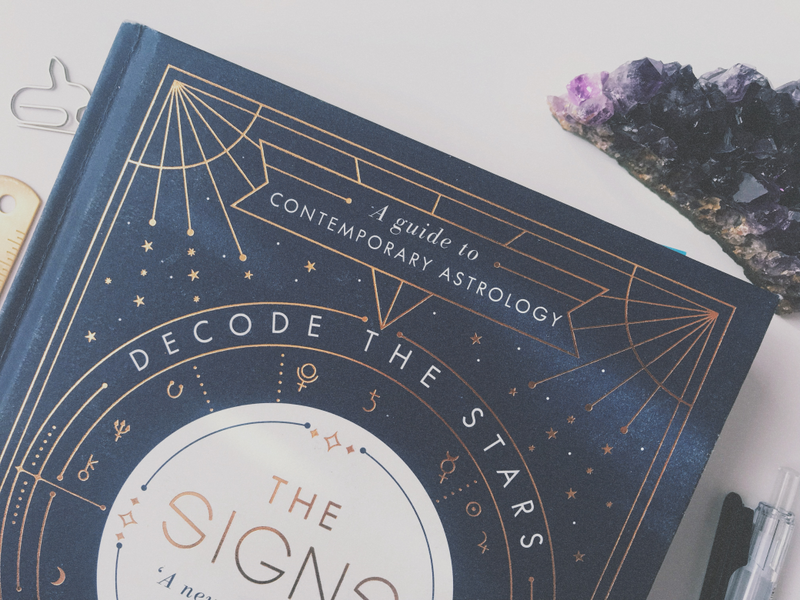 I wouldn't be able to tell you off the top of my head what my sign means, or what signs are compatible with each other, or anything at all about the moon cycles. I’m a complete novice. I decided as a fun way of doing something completely different when I'm at home and have some free time, (along with crystals - I feel like these kind of go hand in hand?) I'd delve into astrology. I want to know things like (and have started to learn) what my signs are - yep I didn't even know there was more than one (rising sign for example), what traits I may have, and what areas I could potentially be working on. What really prompted this was a shopping trip with my boyfriend where we spotted an astrology book, had a flick through, and thought "why not?". We were pretty sceptical, keeping in mind that often the way things like this are written, you could argue are done in such a way that they apply to everyone, which is why you think it's so accurate to you. But for the fun of it, and because we were both intrigued what it had to say about our signs and how compatible we were, we bought it. I'm not even ashamed to say that night we spent over two hours reading each other's traits to each other and learned about both the good and bad habits each of us has, and you know what? That evening alone was worth the price of the book. We spent that time talking things through which made a change to an evening of binge-watching Netflix (which there is nothing wrong with, but it's nice to have a change). 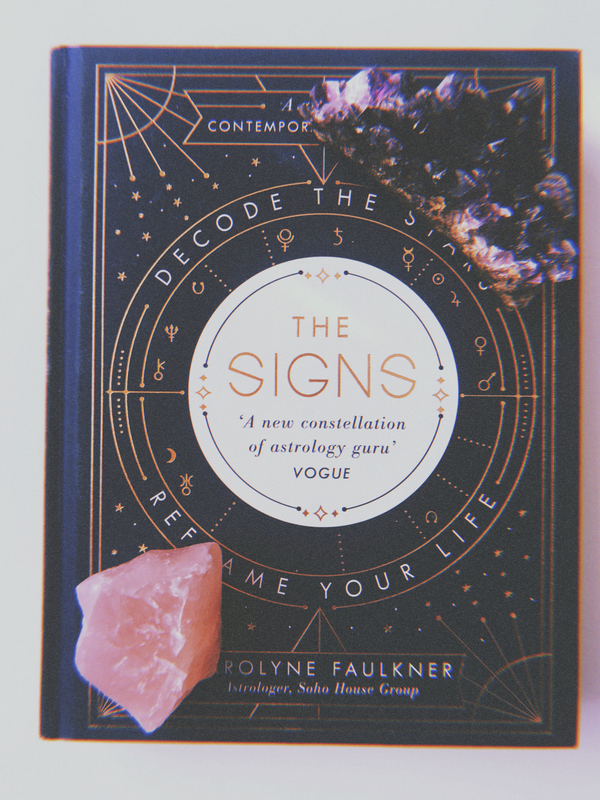 I've also started reading about how I can actually read my birth chart, which I think is one of those things where once you’ve got the hang of it, it seems much easier, but at first, I was like “Woah... did not realise so much went into this”. On that note, I’m off to do some more research and discover what more I can find out about my sign!